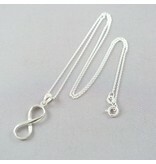 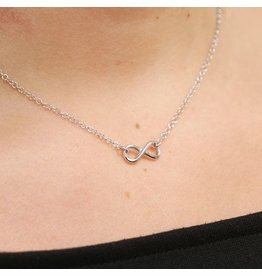 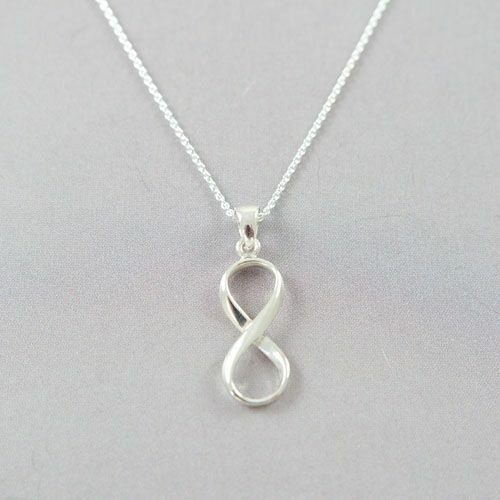 925 Silver Infinity necklace . 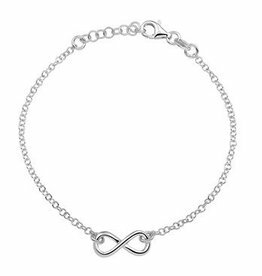 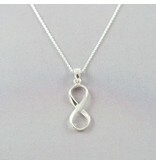 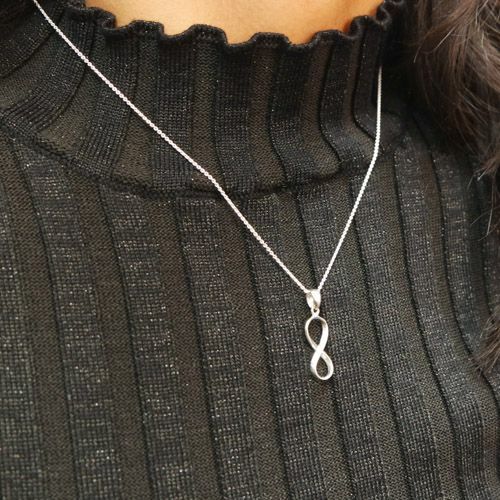 Fine Silver chain with a Silver Infinity pendant. 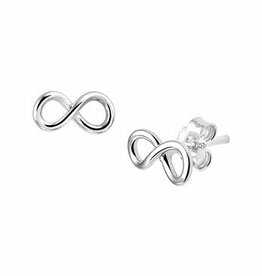 Fine Silver Infinity Ear Studs. 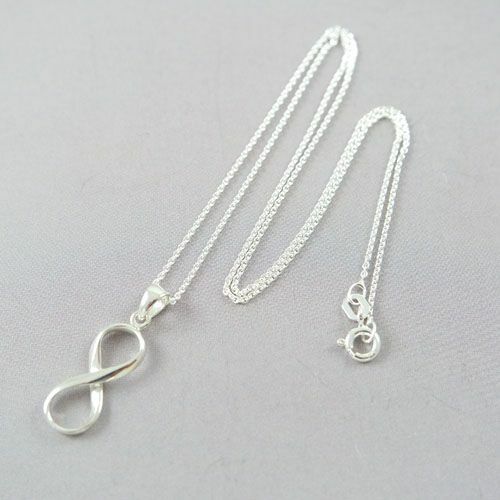 45cm Silver chain. 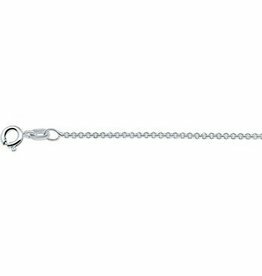 This chain is an unisex model.